The fruit contains 60 times the vitamin C found in an orange. When pregnant, vitamin C helps the body absorb other important vitamins and minerals such as iron – essential for pregnancy. One of the major benefits of vitamin C is collagen production. Collagen is a protein that forms the connective tissue in the body. Essential for growing a little human from scratch. When a women is pregnant, her immune system is deliberately lowered so that the body doesn’t reject or fight off the baby as a foreign object. However, this can leave mums-to-be vulnerable to sickness and infection. The high levels of Vitamin C in the fruit help boost the immune system. 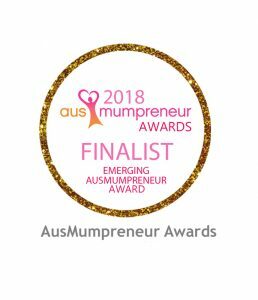 Rose hip tea, when brewed, can help enhance blood circulation, which is important for expecting mothers to help avoid blood clots and help ensure nutrients are being effectively passed the placenta to bub. Good blood circulation also helps prevent headaches, muscular aches and pains. Rose hips are said to have mild astringent and diuretic properties which can be extremely helpful in pregnancy. This can help with chronic kidney disease or poor bladder control, which becomes more common as pregnancy advances into the third trimester. Fruit acids and pectin from the rose hips also act as a mild laxative to soften and ease your bowel movements. Its no wonder our Naturopath uses this fantastic lettle gem in a number of our blends. 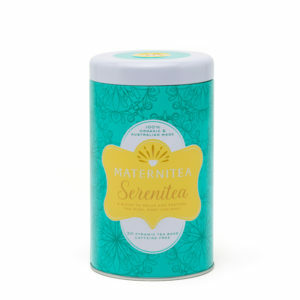 Check out our SereniTea blend for a relaxing, restorative and rejuvenating blend for Mamas.